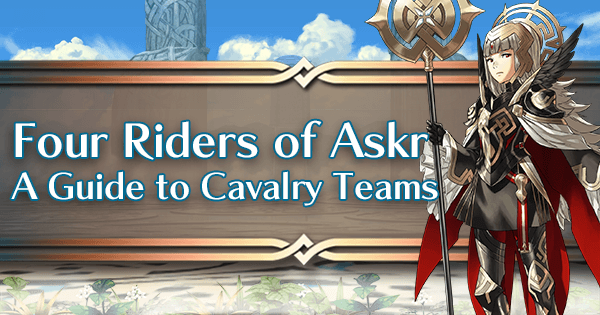 Once upon a time, cavalry teams were the bane of everyone’s existence in the Arena. 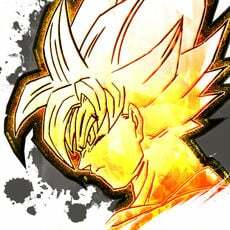 Their raw potential was unmatched and it was hard to properly counter them. Nowadays, that’s much less the case, with new ways to counter cavalry and ways in which the game itself restricts cavalry. 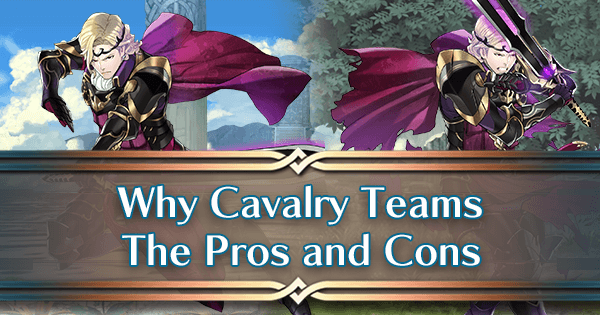 Despite all of this, cavalry teams still remain a strong option for both new players and experienced players alike. The primary allure of cavalry teams compared to other movement-based teams is simply how accessible it is. All forms of Cavalry Buffs are super easy to access for the average player, with not a single cavalry relevant skill being locked to a 5 star unit (Though one requires a limited unit). On top of this, the natural range of cavaliers allows them to be a much more oppressive force compared to other team compositions, with them being able to cover a greater range of tiles. The downsides of cavalry teams are very noteworthy however. While their raw movement range is large, cavaliers are hindered severely by terrain, more than any other movement type, in the form of forests and trenches. 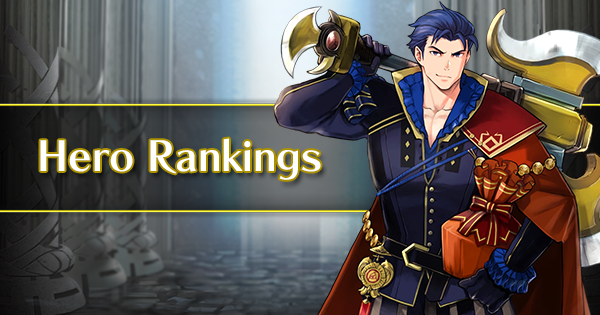 In addition, cavalry’s lower BST compared to other movement types makes them a less appealing investment for those wishing to maximize their arena score. As for cavalry themselves, there are plenty of strong options available for all colors. All of the colors have a range of both offensive, defensive, and in-between options, allowing for great flexibility in cavalier choices. The one exception being colorless, which is a primarily offensive focused category, but this is hardly a large problem. 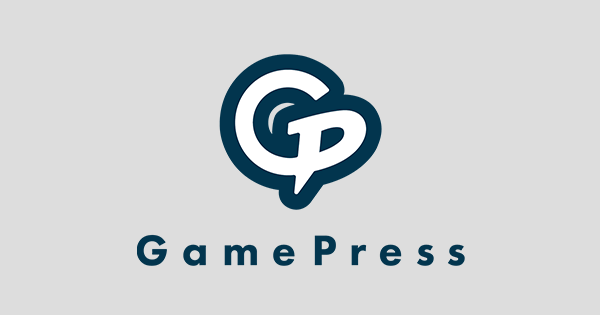 The aim of this guide is to provide all readers, new and experienced alike, with a general overview of cavalry teams and how to build and utilize a cavalry team. 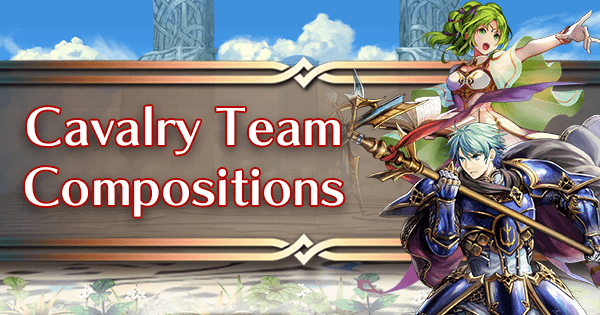 The most accessible team format available: Strong cavalier options are available in all of the rarity pools and all Cavalry Buffs can be found on 4 star units (One requiring free units to be found at 4 stars). A movement range of three tiles gives cavaliers the largest range of all units. 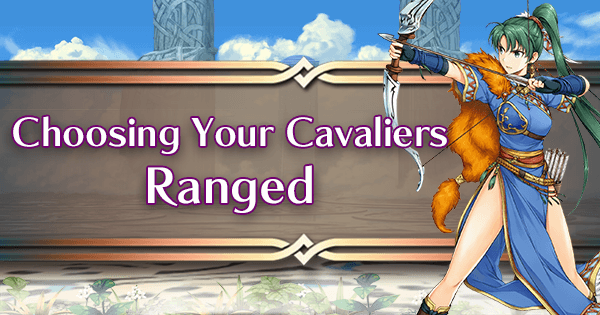 Cavalry Buffs drastically increase the effectiveness of almost all cavaliers, making them strong and oppressive units. 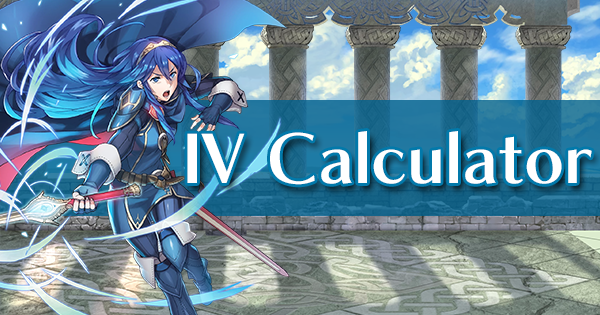 Cavalry healers are incredibly potent, being able to make much better use of the Wrathful Dazzling combination than the infantry healers can. In many cases, cavalry teams can completely trivialize PvE content. 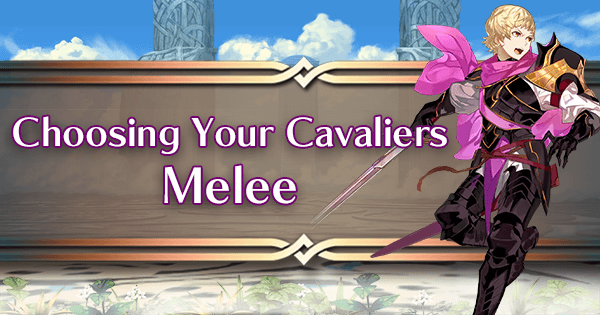 Many cavaliers offer strong personal weapons, making them solid normal choices then made even better with Cavalry Buffs. Cavalry have the lowest Base Stat Total of all movement types, making a cavalry team a poor choice for anyone looking to maximize arena score. Hurt majorly by terrain: forests are completely impassable and entering a trench costs a cavalier all of their movement for that turn. Buffs have a number of counters: Various weapons that ignore buffs (Divine Naga, Mulagir, etc) and Panic Ploy pose a significant threat. The movement-based buffs are the cornerstone of every movement-based team. Cavalry teams already have the advantage of their greater movement range, but the cavalry buffs are what takes cavalry teams from good to great. Hone/Fortify Cavalry: These are akin to the typical Hone/Fortify skills. These skills require your cavalry to start adjacent to one another and the buff provided will last until the start of the next player phase. Hone Cavalry provides Attack and Speed, while Fortify Cavalry provides Defense and Resistance. Goad/Ward Cavalry: Equivalent to typical Drive skills. 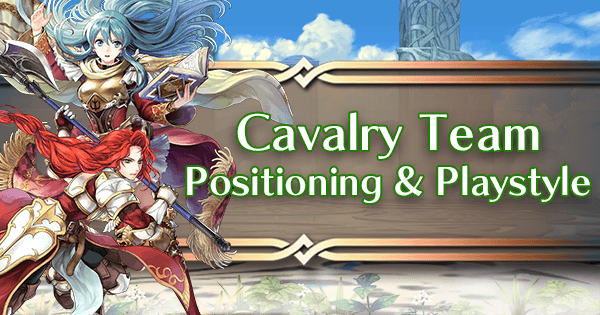 These skills will provide buffs to your cavalry if your cavalier is within 2 tiles of the ally with one of these skills. Goad Cavalry provides Attack and Speed, while Ward Cavalry provides Defense and Resistance. Hone Cavalry comes exclusively from Gunter, who is available to summon at 3 or 4 stars. It can be inherited from a 4 star Gunter. 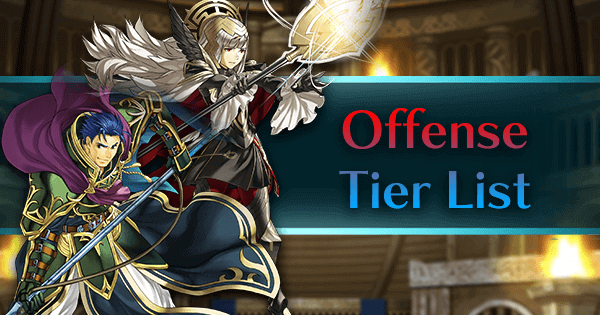 Fortify Cavalry comes exclusively from Jagen, who is available to summon at 3 or 4 stars. 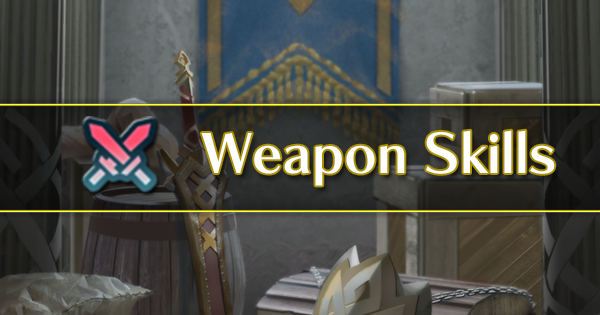 It can be inherited from a 4 star Jagen. Goad Cavalry comes from Reinhardt, who is available to summon at 3 or 4 stars. Unfortunately, it can only be inherited from a 5 star Reinhardt. Camus and Finn both have Goad Cavalry at 4 star rarity, but neither unit can be summoned. Ward Cavalry comes from Eliwood, who is available to summon at 3 or 4 stars. It can be inherited from a 4 star Eliwood. Olwen also comes with it, but as she is a 5 star exclusive, it’s better to use Eliwood as fodder for this skill. Berkut also has Ward Cavalry available at 4 stars, but he cannot be summoned. One of the main differences between Hone/Fortify and Goad/Ward is their visibility. 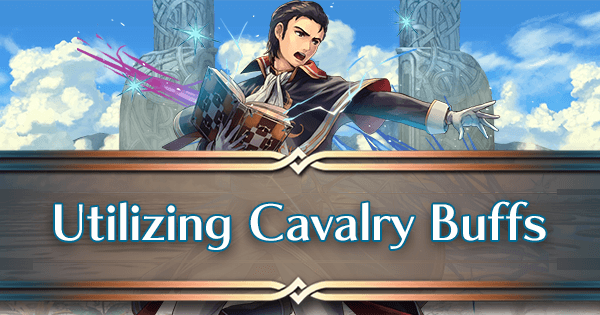 With Hone Cavalry and Fortify Cavalry, the unit getting buffed with receive visible buffs. A buffed stat is shown in blue when listing the stats at the top of the screen. On the flipside, debuffed stats will be shown in red. You can tap on the stat to see how much a stat is getting buffed and debuffed. What color a stat appears depends on whether the buffs or debuffs have a larger effect. 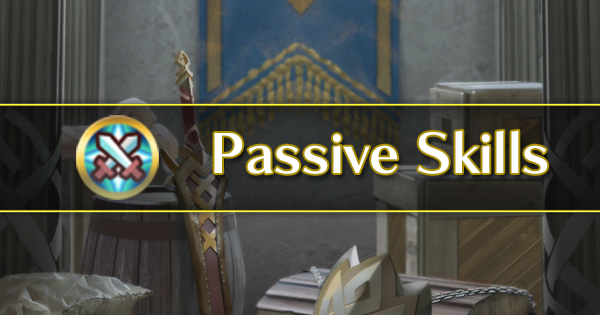 These visible buffs can be affected by the Panic status effect and the Harsh Command Assist, as well as be blocked by certain skills. They also affect the power of blade tomes. Only the highest possible visible buff is consider, so they cannot be stacked. With Goad Cavalry and Ward Cavalry, the unit getting buffed will receive invisible buffs. 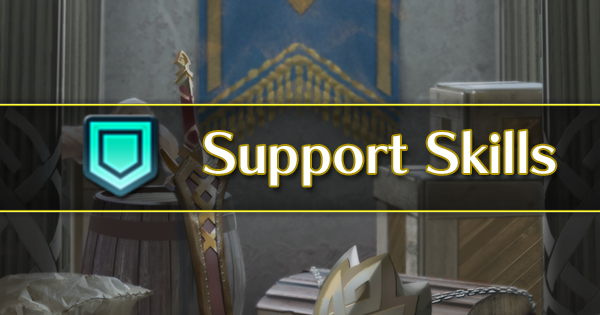 These buffs will not be visible on the unit’s stats and will only take effect during combat. 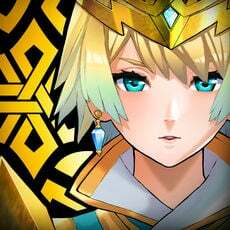 This means these buffs cannot be affect by Panic or by certain skills. They can also be stacked, so a cavalier near two allies with Goad Cavalry will enjoy double the effect. 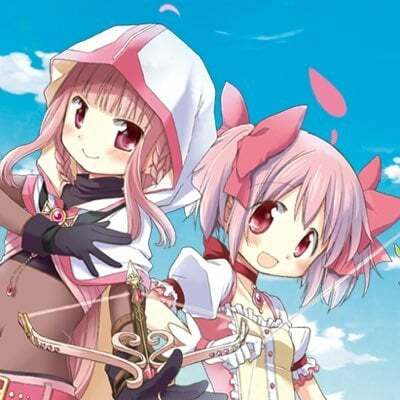 However, they do not directly affect the power of blade tomes. Panic is a status effect that reverses buffs into debuffs. 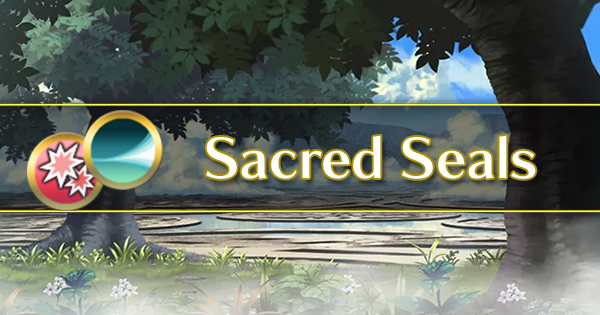 The most common source of this debuff is the Panic Ploy skill, which can be used as a C slot skill or a Sacred Seal. It can also come from any staff unit using the Panic staff. Unfortunately, Harsh Command (an Assist skill that changes debuffs into buffs) cannot be used to reverse the effect of Panic due to it being a status effect and not an actual debuff. 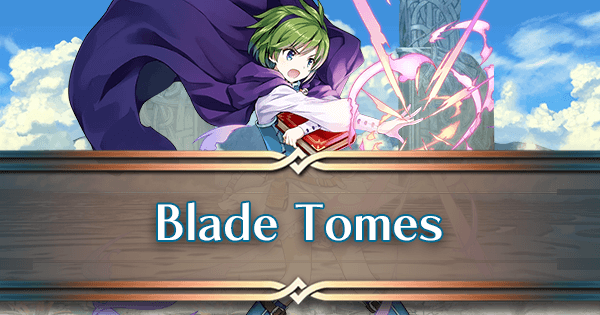 Blade tomes have always been a popular choice for mages everywhere. 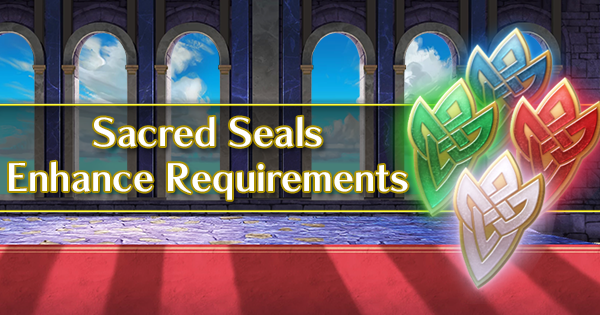 With easy access to much larger buffs, cavalry mages can make fantastic usage out of these skills. Blade tomes take the visible buffs present on the user and further boosts Attack buy the total amount of buffs present. With how accessible Hone and Fortify Cavalry is, it is easy to reach a total of 30 additional Attack. This 30 additional Attack is obtained by provide a Blade tome user with both a Hone and Fortify Cavalry Buff. 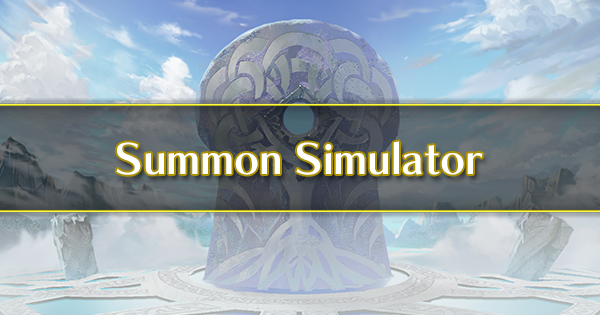 The user naturally receives +6 Attack from Hone Cavalry and the Blade tome will give an additional +24 Attack boost (Due to the user receiving a +6 boost to each stat). Rauðrblade: Obtainable from Tharja, who’s available at 3 and 4 stars. Blárblade: Obtainable from Odin, who’s available at 3 and 4 stars. Also obtainable from Tailtiu, who’s available at 4 and 5 stars. 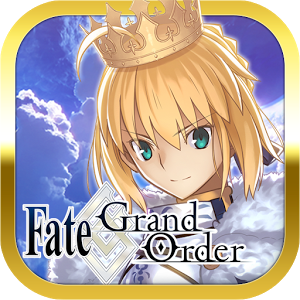 Gronnblade: Obtainable from Nino, who’s available at 3 and 4 stars. 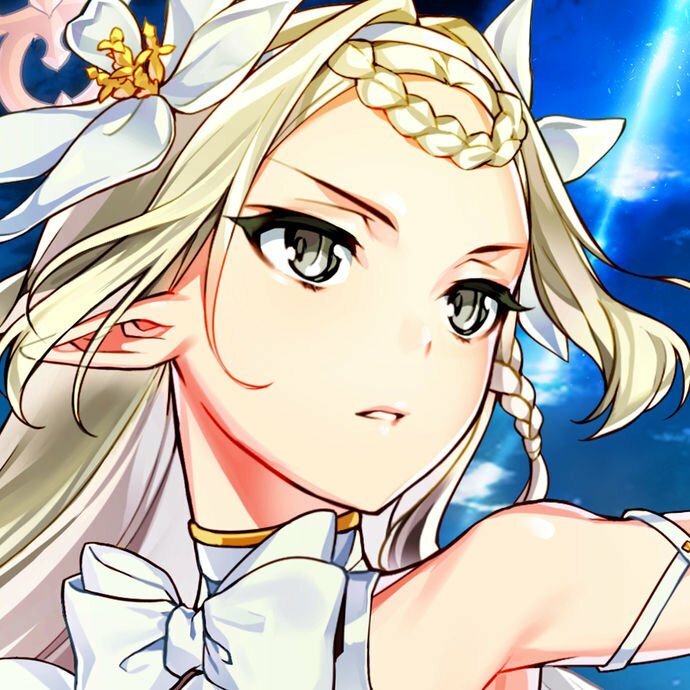 The sheer amount of power that the user would be receiving from Cavalry Buffs means that the + version of the tome (found only on the 5 star versions of these units) is not strictly necessary, but is still definitely recommended for the additional damage. As Blade tomes come with a natural Special cooldown penalty, using a low cost Special such as Moonbow or Glimmer is recommended. Glimmer is generally the more favorable of the two as Glimmer’s power will be affected by the same buffs that affect the Blade tome. 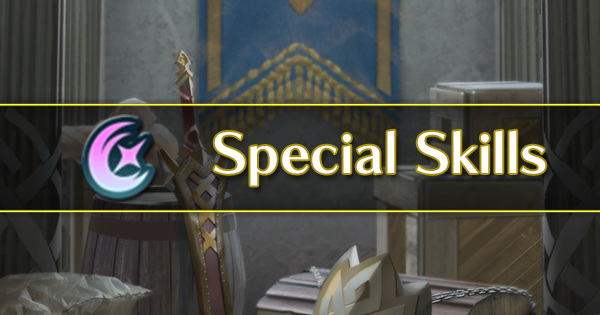 The only mage cavalier who doesn’t have to worry about the Special cooldown penalty is WT Olwen, as she has a personal Blade tome that lacks the penalty.